Location. Not expensive. Clean room. Hairdryer, kettle, fridge. Very good bathroom. 2nd time staying (and I will definitely stay again if only need a place to sleep) and again a very good experience. This time even better as I stayed in ground floor room compared to top floor room last time. Staff friendly. Room WYSIWYG! 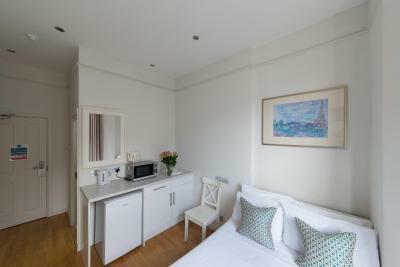 Room is okay, small and basic, but with comfy bed and lovely power shower! 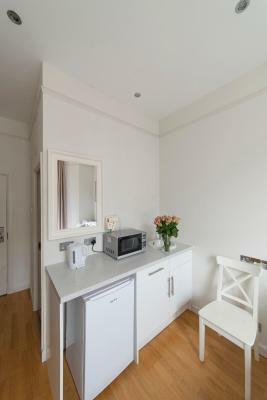 Area itself convenient and close to a number of public transport spots and at walking distance of High Street Ken en Hyde Park. 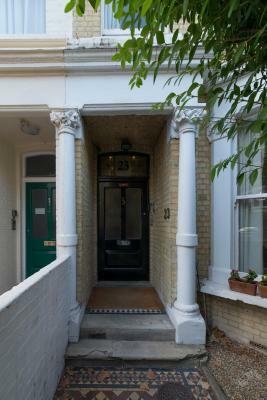 Great location，in Kensington，very quiet but close to underground stations and railway station. And not pricey at all. The room I stayed in was very clean. 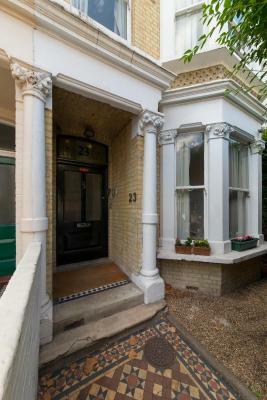 This property was amazing value for money. Sure, the walls were peeling, and the building looked like it may collapse, but I was more interested in the facilities it offered. 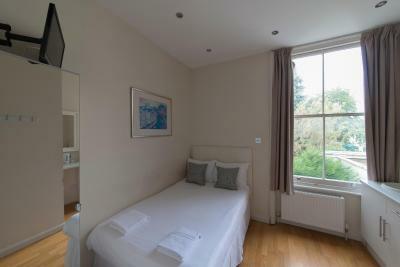 It was clean, contained a bed, a window that opened, free wifi, and even tea and coffee making facilities in the room. 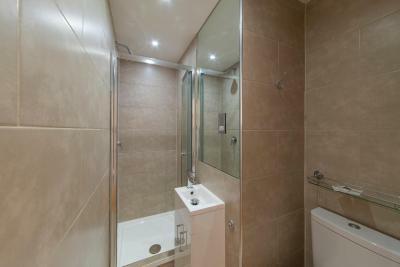 The bathroom was quite small, but also clean, with shampoo, shower gel, soap and towels. 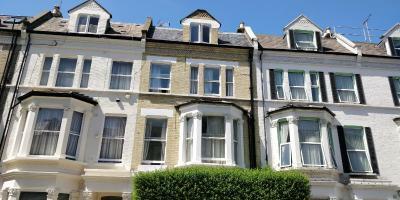 Location within walking distance to bus stop and underground. Staff were nice. This is a room only property. Bedroom is small but fair for the price we paid. 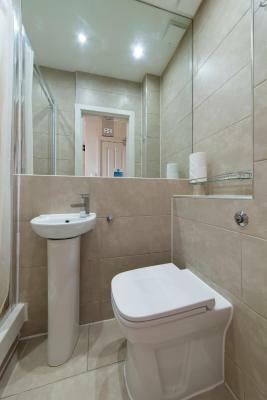 Property was clean, en suite was again small but functional and clean. Tea and coffee facilities were available which was a surprise as not mentioned in details. Very convenient for Nells Jazz Club just a hundred yards away. 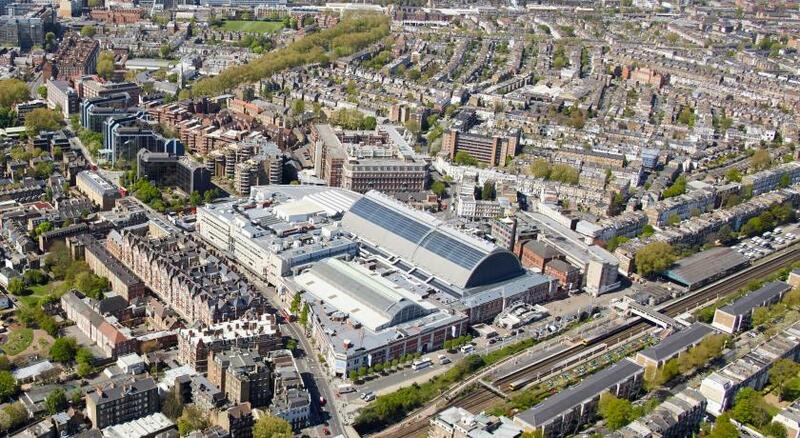 2 x pizza outlets nearby as well as a small Sainsbury’s and large Tesco short drive/walk away. The hotel is in the convenient location. It is cheap and cheerful if you are looking for somewhere to just nap in. Excellent location. Friendly, helpful staff. Room was clean and bed comfortable. 23 This rating is a reflection of how the property compares to the industry standard when it comes to price, facilities and services available. It's based on a self-evaluation by the property. Use this rating to help choose your stay! 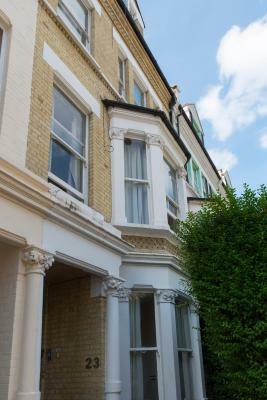 23 is located in West London and just 5 minutes’ walk from West Kensington Tube Station. 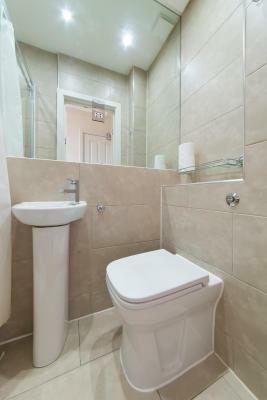 It offers rooms with attached bathroom and free WiFi in the reception areas. 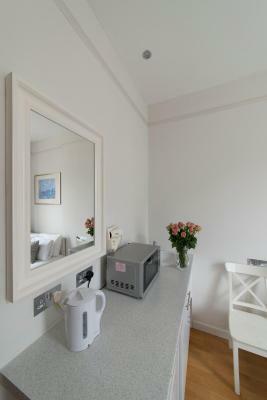 Accessed by stairs only, each modern room at 23 has a flat-screen TV, a hairdryer and towels. 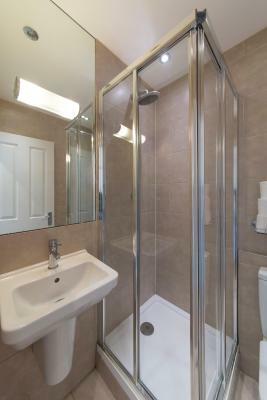 The rooms also benefit from an en suite shower room. Olympia Exhibition Center is a 5-minute walk from the property. 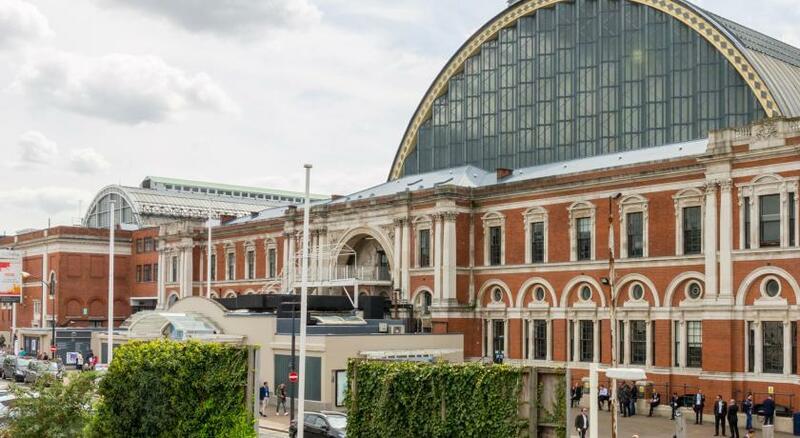 Kensington Palace, The Science Museum, The Royal Albert Hall and Hyde Park are within a 30-minute stroll from 23. 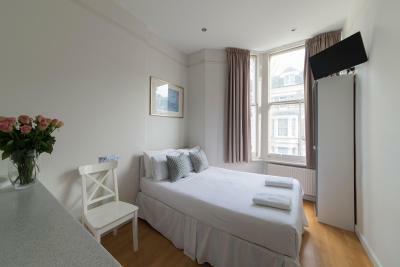 Nearby attractions include The Natural History Museum and the V&A. 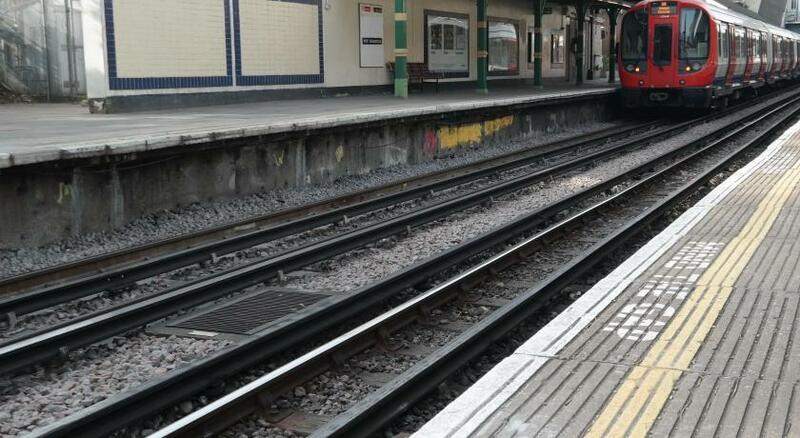 London Paddington Railway Station is a 20-minute Tube journey away, while Heathrow Airport can be reached in less than hour via the Piccadilly Line. There is a direct EasyBus bus service from Gatwick Airport located nearby. Hammersmith and Fulham is a great choice for travelers interested in convenient public transportation, tourist attractions and parks. When would you like to stay at 23? 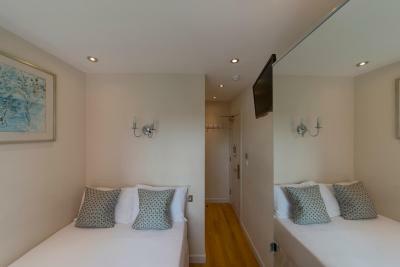 This compact double room has a flat-screen TV, a hairdryer and towels. 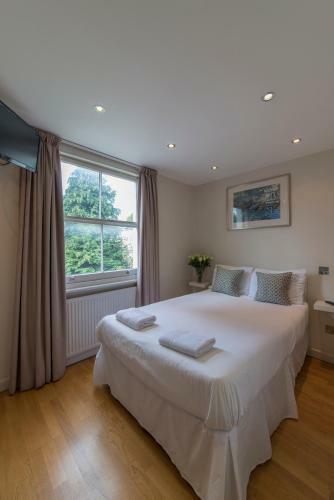 This cozy single room has a flat-screen TV, a hairdryer and towels. This studio features a microwave. Area Info – This neighborhood is a great choice for travelers interested in convenient public transportation, tourist attractions and parks – Check location Good location – show map Guests loved walking around the neighborhood! House Rules 23 takes special requests – add in the next step! 23 accepts these cards and reserves the right to temporarily hold an amount prior to arrival. 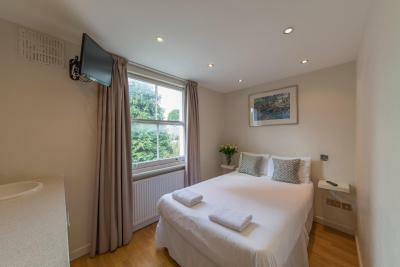 Fresh linen and towels are provided on arrival. Please note that check-in and check-out times are fixed. Check-in and check-out outside these times is not permitted under any circumstances. Please note that this property has no elevator. This is a 5-story building with stairs. Babies and children under 5 years cannot be accommodated. The nearby parking is at the Westfield Shopping Center. The property does not accept packages on behalf of guests. The room & bathroom is tiny. 2 people cannot stay comfortably & feels very crambed up. The photos are deceiving. The location is close to underground train station. Bed could have been bigger. But it is ok for couple to stay. Squeeze a little and that's it. 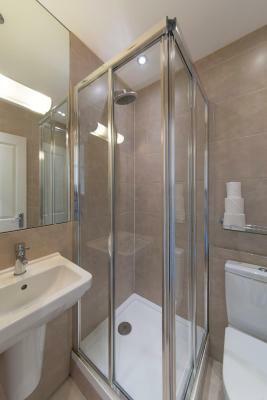 :) Shower is small but usable. Was a 3/4 bed not a double which was uncomfortable. ground or 1st floor. no lift. stairs too narrow. 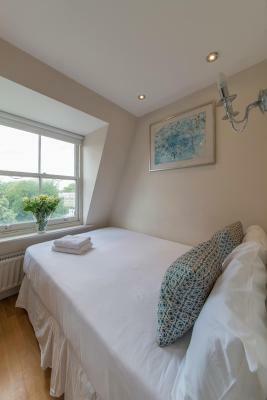 - close to metro station, stores and pub - very nice and safe neighborhood - very nice staff - clean - boiling pot, tv, hairdryer, towels in the room - comfortable bed I was only sleeping there, so for me it was enough. Clutch bags with coffe and sugar and paper mugs on your way to the room. Cosmetics: tiny soap (enough for 1 person) and clutch bags with shower gel. A crazy cheap, no frills, one-night rest stop! The location is great (I think you would be hard pressed to find any closer hotel for Olympia, at any price), the signage is awful (it's just a house!) and the room was functional-to-nice. 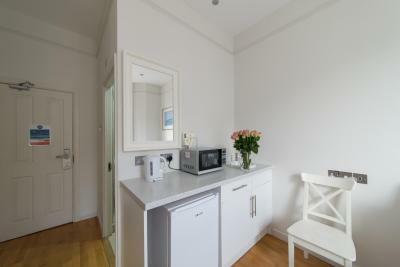 Clean but obviously laid out with the emphasis on efficiency of space. I'll be using it again, but wouldn't bring the family!